Exploring the city of Milan, it’s not easy during the Fuorisalone. 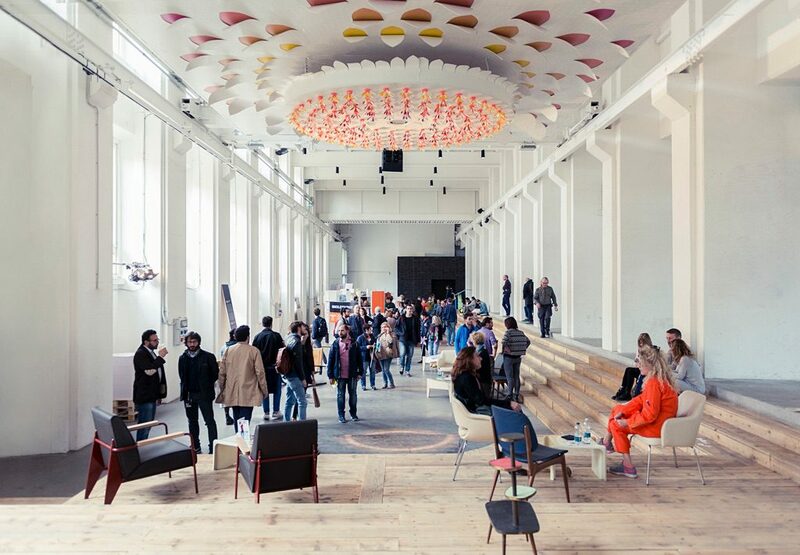 Here the third stop of our itinerary on the occasion of Milan Design Week 2019: Tortona Design District. Design Awareness: here’s the leitmotiv of Tortona Rock for Fuorisalone 2019 that will involve 20 projects, 60 designers and 50 realities. 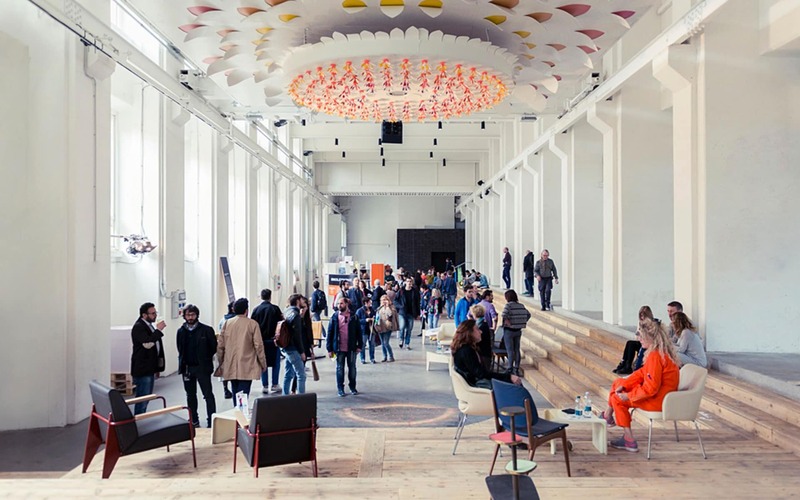 This year Tortona Design Week 2019 is a magnifying glass on the contemporary and on the spirit of the time. The flagship is represented by the multi-dimensional installation by British artist Alex Chinneck for IQOS WORLD. This site-specific project will involve the front buildings, at Opificio 31’s entrance. A distinctive feature of the project is the zip, a visual escamotage through which the artist gives rise to a series of surreal opening from which an impalpable light comes out that will involve the audience in an immersive experience. 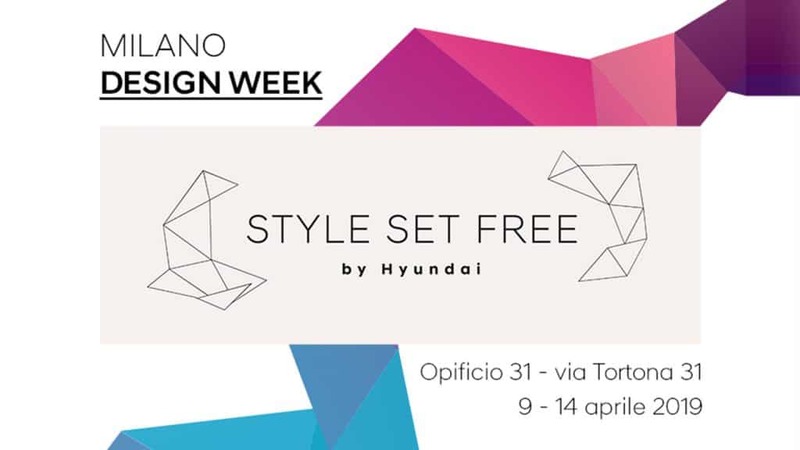 During the Milan Design Week 2019, Hyundai will present a new design concept for the car of the future, a sensorial journey to create the car designed by your lifestyle. 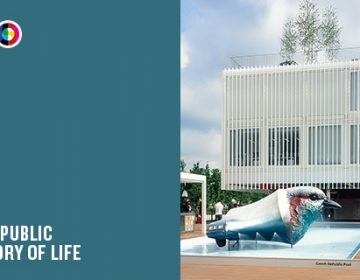 Sustainability is the common thread of Fuorisalone 2019 with the exhibition Style Set Free by Hyundai. Still on the subject of mobility, Peugeot Design Lab, with the exhibition #Unboringthefuture, will continue its journey on electrification proposing a vision of the future through an animation created for this event. At Spazio Zegna, Via Savona, 56/A, Sony Design invites visitors to get a glimpse of the future of robotics from a human and emotional perspective with the exhibition “Affinity in Autonomy: Envisioning the relationship between humans and robotics”. 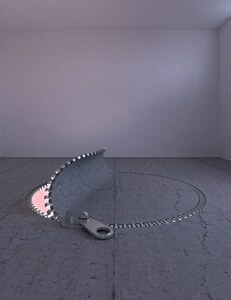 Keep talking about robotics, the installation by Samsung with the title “Resonance”, via Bergognone 26. Visitors will be guided through a labyrinthine and iridescent path where to try multi-sensory experiences thanks to advanced technologies. 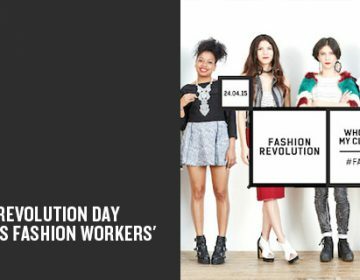 Not to be missed is the SuperDesign Show space, an event produced by Superstudio group. After launching the original format “less fair, more museum”, the forthcoming edition of the project by Gisella Borioli with the art director Giulio Cappellini follows the usual mission ONLY THE BEST with a focus on the INNOVATION&TRADITION theme. 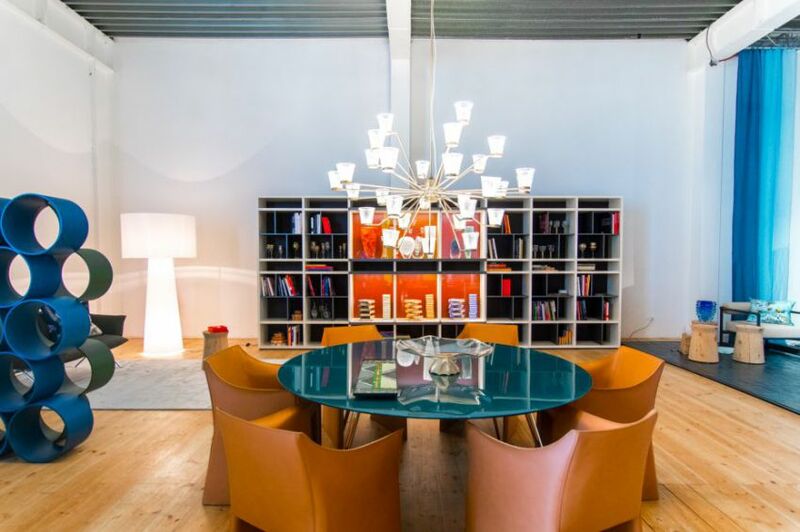 On this occasion, Giulio Cappellini presents his new project SUPERHOTEL, an International and yet deeply Italian hotel that mixes specially made top handicraft and industrial products. Another new feature will see the spaces of BASE Milano where Ventura Projects will talk about a return to origins and urban regeneration. Always here do not miss ExpoWanted exhibition. We already talked about it here. 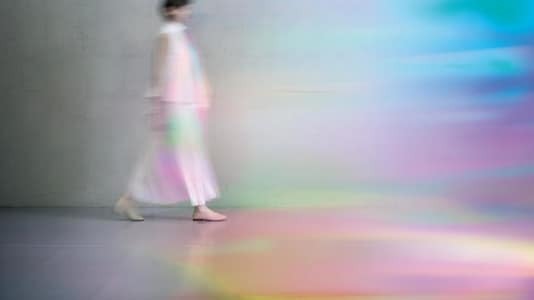 Finally the gem of this Fuorisalone 2019 for Tortona Design Week concerns the augmented reality project that will allow visitors to enjoy the event in a different way – thanks to a new project developed with Sense – Immaterial Reality.